Car Accident Medical Express – Recently in a car accident? Suffering from Back Pain? Neck Pain? Headaches? Recently in a car accident? Suffering from Back Pain? Neck Pain? Headaches? covered by your personal injury protection(PIP) car insurance. Aches and pains can show up well after 14 days. 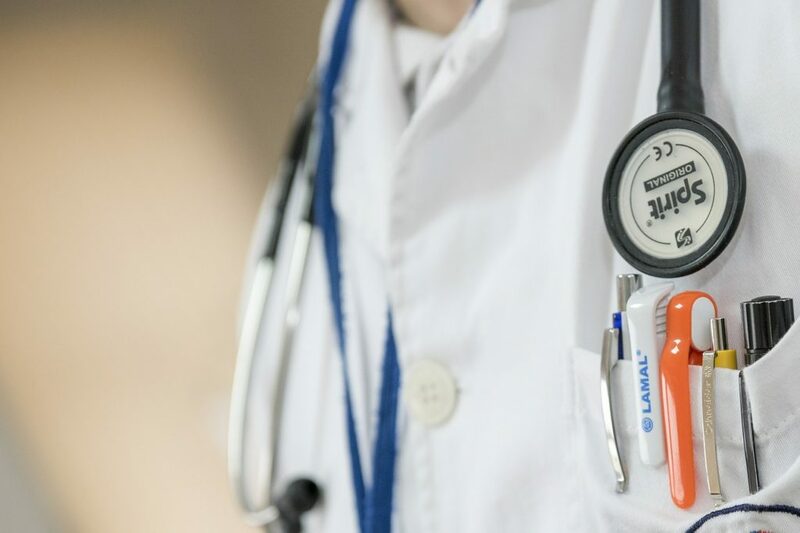 Why see a Doctor after an auto accident? 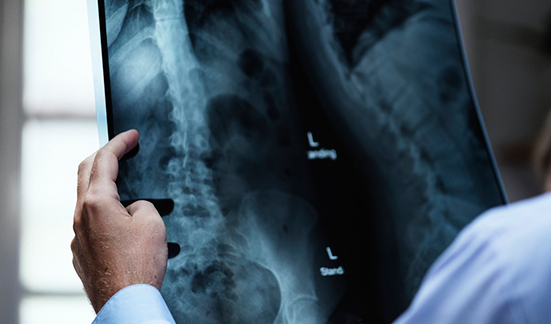 After an auto accident, a Doctor’s examination is key to evaluate your spine and determine exactly where the pain is coming from and provide the best diagnosis and treatment solution necessary. Most pain comes from the spine. The proper examination, therapy, and care can provide lasting relief! Get the examination and treatment you deserve. CALL DR. WESTON FOR A FREE PHONE CONSULTATION TODAY! C.A.M.E. is a healthcare/medical referral service helping you after a car crash find the right treatment solutions for aches and pains such as back pain, neck pain, headaches, etc. C.A.M.E. 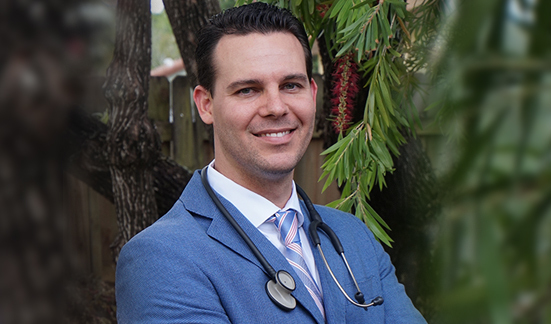 was created by Dr. Daniel Weston, a Chiropractic Physician from South Florida. As a caring physician, he is dedicated to identifying relief solutions for his patients that are suffering from recent or ongoing back pain & neck pain from car accidents as well as other traumatic injuries. We are dedicated to helping you find the best solution for pain relief. A phone consultation to simply understand the severity of your injuries and to determine which healthcare is right for you.